Full Passes include entry to 3 Nights of Parties & 2 Days of Dance Workshops. 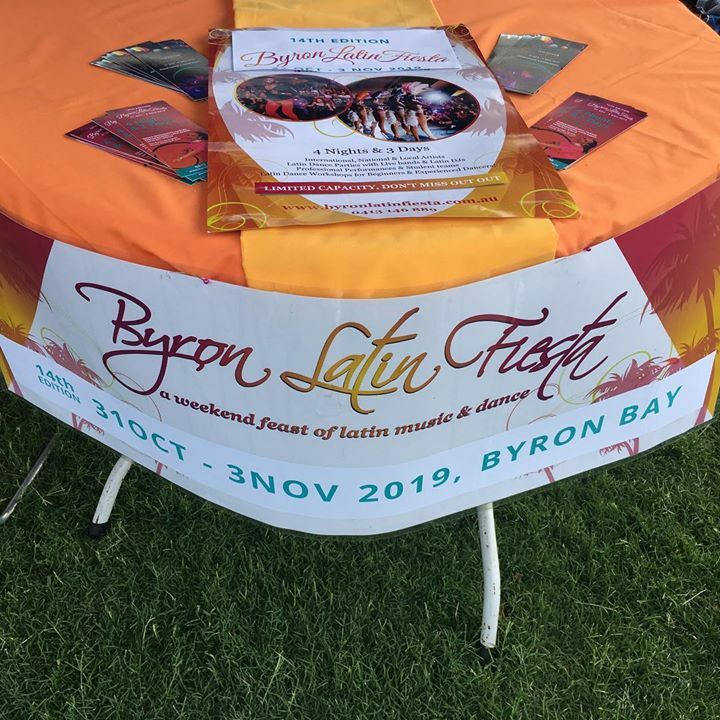 14th Edition Byron Latin Fiesta is on from 31st Oct – 3rd Nov 2019. Enjoy 4 Nights & 3 Days of Latin Dance Workshops & Parties with International, National & Local instructors & performers! 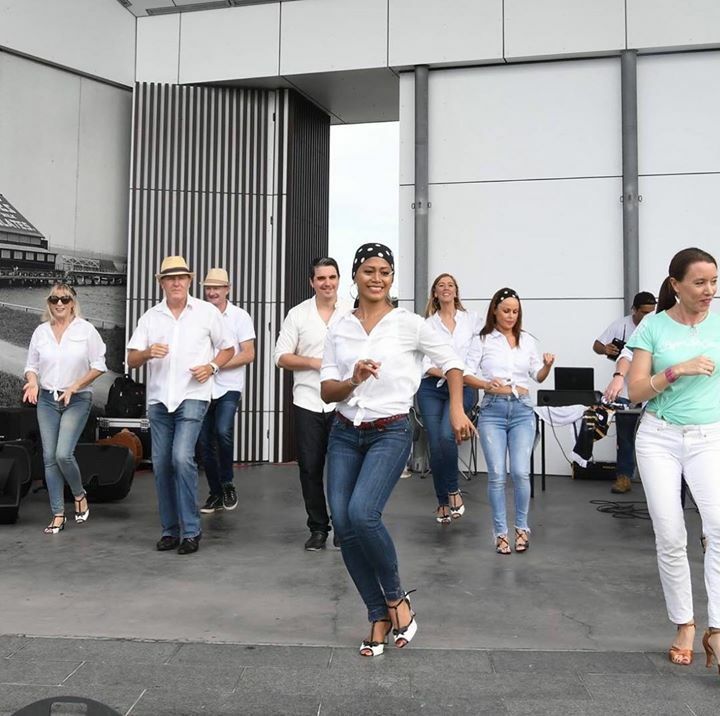 Catering to beginners and seasoned dancers alike, there is something for everyone at the Byron Latin Fiesta! 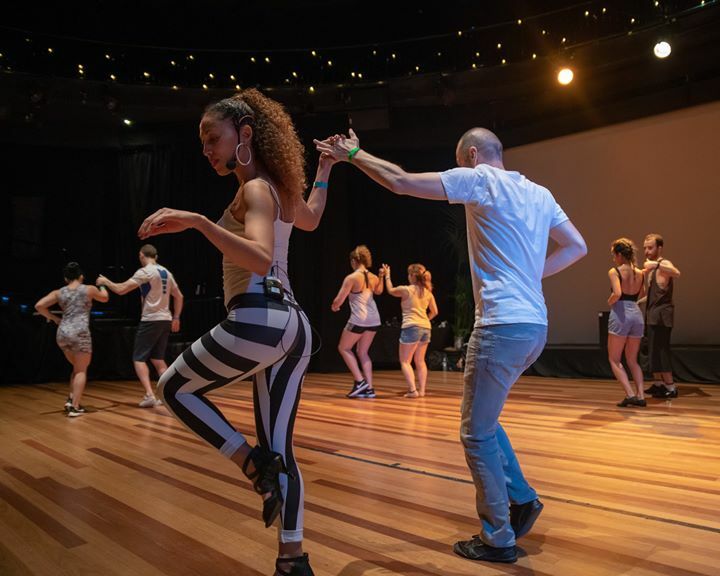 This event is the longest running and most popular Latin dance festival in Australia. 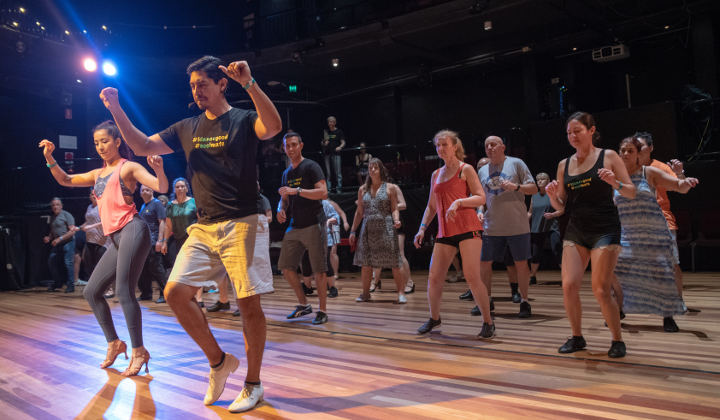 Get truly inspired from the energy of Latin dance & music plus experience the unique attributes of Byron Bay & the North Coast of NSW! 40+ Latin Dance Workshops, 30+ Performances, 2 Live Bands, 8+ DJs, 4 Party nights, 2 Workshop days, Stall Holders, Beautiful location, Great vibes! International Artists 2019 – Kim & Geo! Our internationals for 2018 included Sabiha (Dominican Bachata & Ladies Style), Azzedine (Urban Kiz & Kizomba Musicality) and Umberto (Salsa and Mambo). All artists were based in Paris, France and come to Australia for the very first time to work exclusively for the Byron Latin Fiesta! The festival also featured as it does every year an awesome line-up of some of Australia’s finest instructors & performers, bands and DJs. 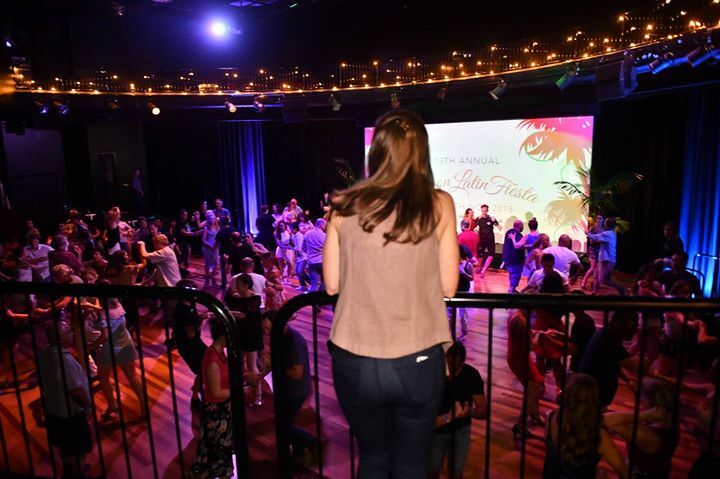 The days are packed full with dance workshops for beginners to experienced dancers and the night time parties include performances, live bands and Latin DJs for plenty of social dancing! We are working hard now behind the scenes as we plan ahead for the 14th Edition, 31st Oct – 3rd Nov 2019. Hope you can join us! 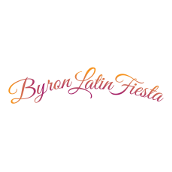 Ever year Byron Latin Fiesta features a dedicated Beginners Hub! There are workshop for beginner dancers in a variety of Latin dance styles including Salsa, Bachata, Tango, Zouk & more. This is a great opportunity to try out the styles or to build your confidence. Our Beginners Full Pass gives you access to all the beginner and open level workshops at the Beginners Hub (Byron Bay English Language School) plus entry to the 4 nights of parties at the main festival hub (the Byron Theatre). 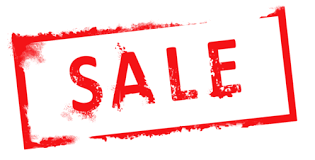 Other ticket options include 3 workshops pass and single entry. 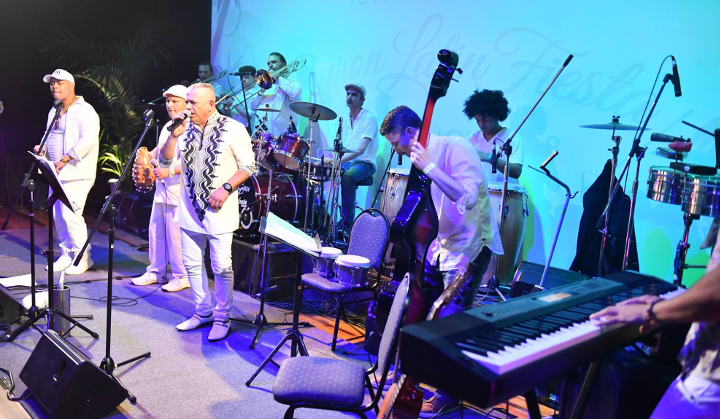 The Byron Latin Fiesta is held in the heart of Byron Bay and features a festival hub at the Byron Theatre plus feeder venues. You have the best of Byron Bay at your finger tips, everything is an easy walk from the event venues. Byron Bay is in Northern NSW, just off the Pacific Hwy. An easy drive from Gold Coast or Brisbane.There are also two airports nearby, Gold-Coast Coolangatta and Ballina/Byron as well as many shuttle bus services on offer.